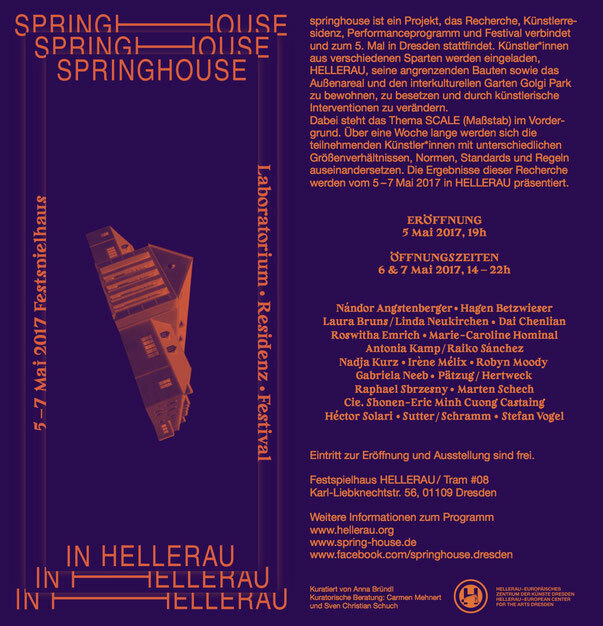 From 5th-7th of May 2017, I have been very lucky to present Bodybox at Springhouse Festival Dresden. 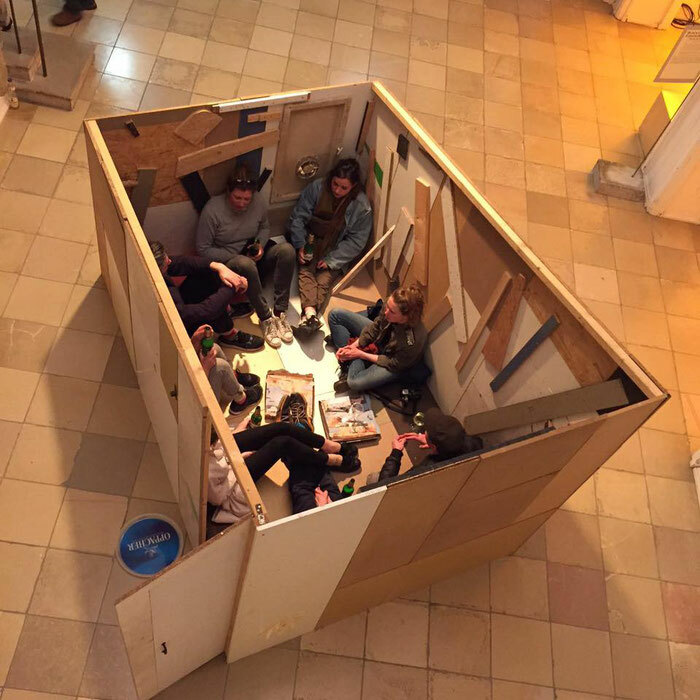 The Box became an anchor for the group, participating at the festival and an intimate space for dialogue with the people entering the box. It has been an extraordinary experience to be in such direct contact with the audience and being able to exchange about the work immediately.